There are always things you want to check out when it comes to hiring any professional for a job. You want to make sure they’re professionals, have a strong background in doing the necessary things that need to be done. Additionally, they can provide you with further information regarding the work that needs to be done. This is always a good thing, especially if you’re unsure of how the process works. 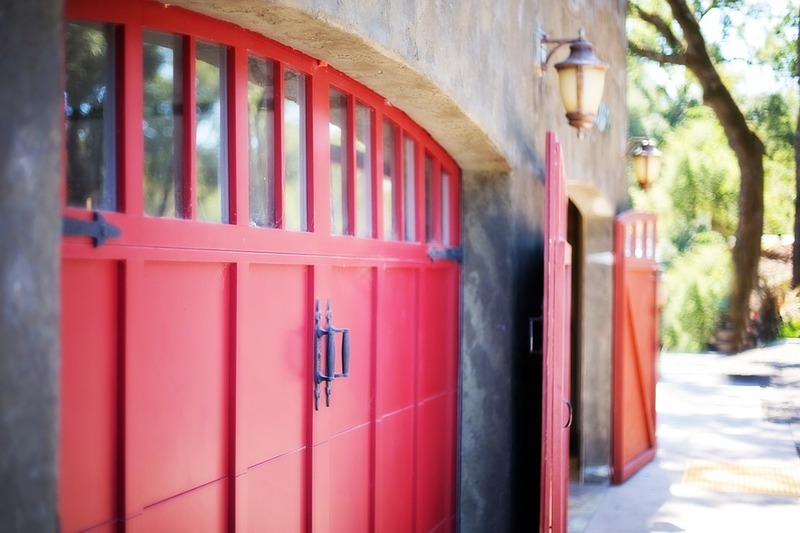 Here are some things you absolutely must check out when it comes to hiring a garage door installer. You want to make sure that you feel more confident than ever when it comes to hiring them for the job of installing your new garage door. Always make sure to ask for references, then make sure to check them. You want to ensure that you get the best outcome for the one that you choose to go with, which means knowing what others thought of the work that they did in the past. If they need or have a license, make sure to check it. You can do this through the internet or calling down to the governing office and asking them to verify the license number that you have for the contractor. They can let you know if there are any issues. Insurance is a big part of providing a service. They should carry liability insurance to cover anything that might happen during the job. When you do this, you can then feel more confident knowing that they know how to cover damages on themselves and your property. They have many products to sell to their customers, which means that you have a wide selection to choose from. Those that do not have products to offer might not be the ones to work with in the end, especially if you’re looking for someone that can give more than a handful of options. The warranty on not only the products, but also the work they do is something to check out. You want to be covered for some time if something happens to the product, but if the work is not done correctly, they should provide a warranty on this, as well. If you’re ready to get your new garage door, then it is time to consider working with a garage door installer. Fill out our form below and Contractors Today will help you get in contact with some of the best ones for your area.